If you are planning to do your next internship or maybe even your first, this might sound interesting to you. I am Duru Simsek and I did my internship for three and a half months at Kimola. So I have some stuff to say! Who Can Be An Intern At Kimola? After I applied to Kimola, we had a Zoom meeting. They really didn’t care about my grades, all they ask was my hobbies, things that I spend my time to and if I was good at observing people. Afterward, I received an e-mail that I was chosen to start the internship program. When it comes to observing people or situations and later on making sense out of the results, this what I really like to put my effort on. Here I can say this was the most important thing that Kimola was interested in. At the first day, I had no idea of what they were doing. It was the thing called “big data” which is very popular these days. It seems like it is mostly related to software and programming but there is also a social science part related with the job since they’re analyzing consumer behaviors for brands. So far as you can see, Kimola is a multitasked company and they know how to dig in a person to find what they are good at and utilize their skills for everyone’s good. Since Kimola is not a servicer but a product based company, this decreases the stress level in the working enviroment. In this part of work, you need to put your creative thoughts and work with your communication skills. Lastly, there is another part of the job which you need to collect data and among other parts maybe only this part can include a bit less brain activity. In the end, when you blend all the parts that is mentioned above, you will have Kimola, ladies and gentlemen. Kimola is located in Cyberpark, in the capital city of Turkey, Ankara. 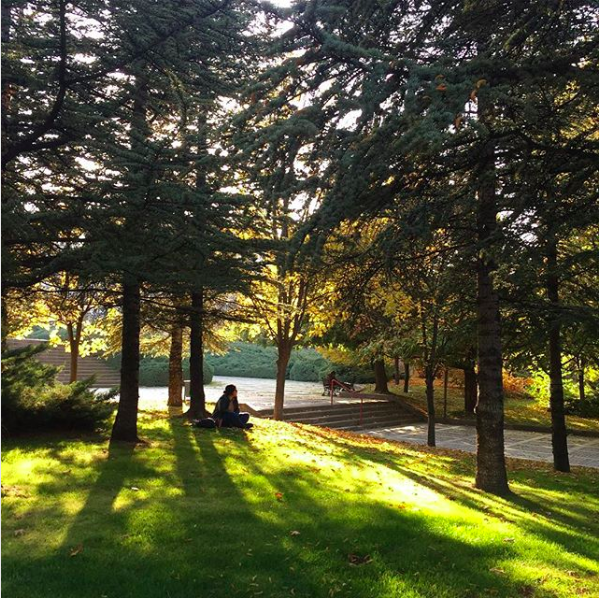 It has a really nice location when you consider that Cyberpark is located in the Bilkent University campus which means there are relatively a calmer environment and more grass area than the city center. The office is designed to make people feel better and give the cozy working environment vibe. So you can grab your coffee start focusing on your work just don’t expect anyone to tell you what to do all the time. Once you get your task and understand the purpose, it is expected to be done in your own ways even if you are an intern. You are a part of the company and no one wants you to work like a robot. Here what is asked from you to be responsible from your own work and put your thoughts on the table Before stepping out to the big jungle, here you can freely experience the importance of making mistakes and taking responsibilities for that. No one expects you to be the perfect intern, there is no such a thing anyway. Developing yourself in different ways and learning is what matters. In the office, of course, you won’t be working alone. There are really nice people here to help you out with almost anything. During the day you will be in contact with those people because in the office no one puts himself in a capsule. If someone has a question to ask or something to talk, everybody is ready to listen and tell what they are thinking about it. 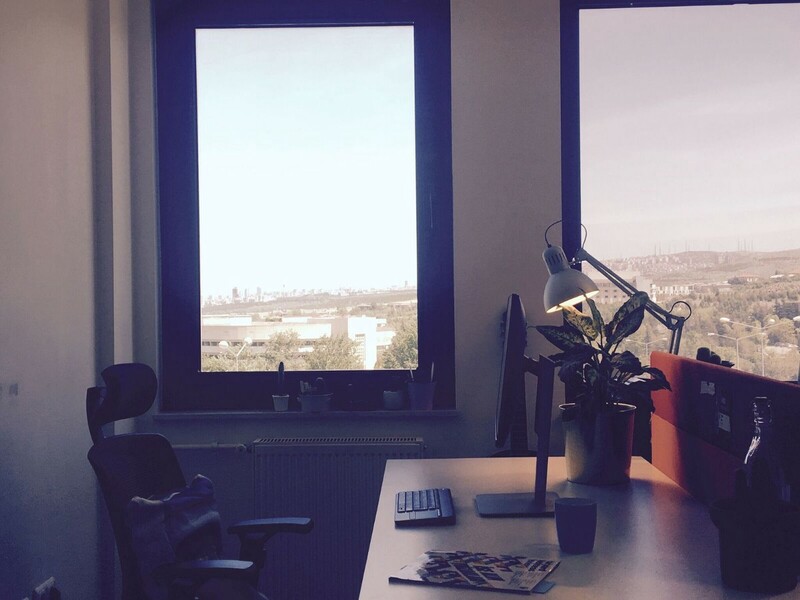 I can easily say that the sincere and friendly environment helped me a lot during my whole internship time here. Last but not least, Kimola has a creative soul. It still carries the start-up spirit but also people work for enough time and no one stress out about it. If you are done with your work and leaving the office at 5.30 pm, it is fine. No one would weirdly look at you. As a company, Kimola is open to changes and not afraid to try new things out. For an example to this, they rented a house in Kalkan (located on the South coast of Turkey) during the summer time. So they will be working next to a pool as the whole team rather than dry Ankara. During that three and a half months of my internship, I had a chance to experience how things work in a company’s background. When you have to work with a group of people you learn to be responsible for your own behaviours more and more. Especially about human relations in business life, I gained such an important knowledge. Most importantly, I started to understand more about myself and my goals in life. So if you ever get a chance to have your internship in Kimola, it means you will learn and experience a lot! And here is a video of the team and me on a random Friday evening! So lucky that there is a go-kart track near the office!